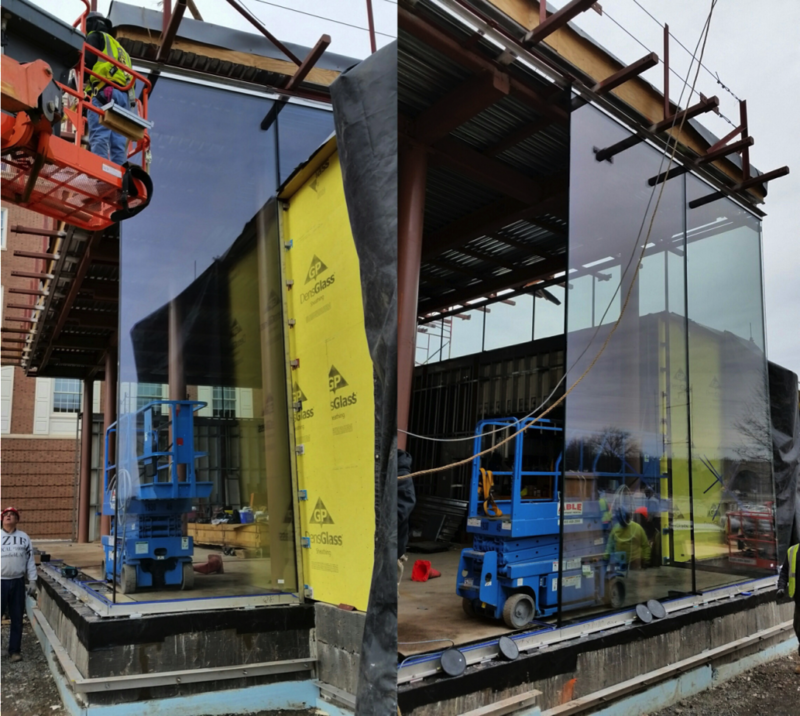 Paragon answers the challenges of today’s architects supplying JUMBO / OVER-SIZED monolithic tempered, laminated, insulated glass (dual & triple glazed) and low-e coated glass up to 680” (depending on the glass composition). 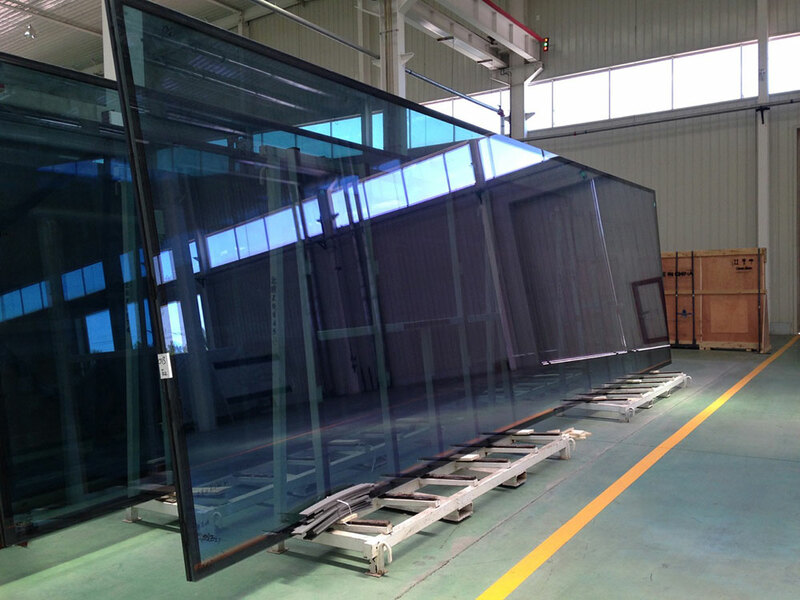 Whether your need is for project specific, processed glass or bulk float glass, we offer worldwide delivery at very competitive prices. 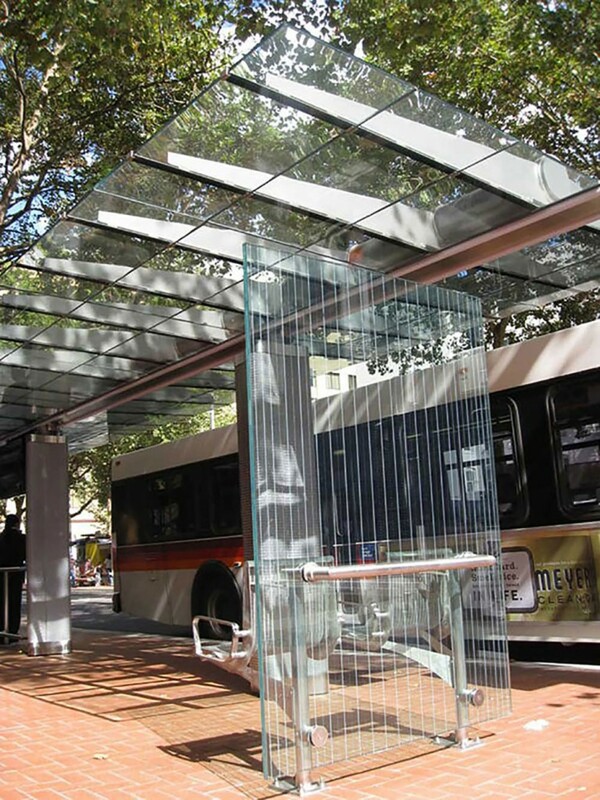 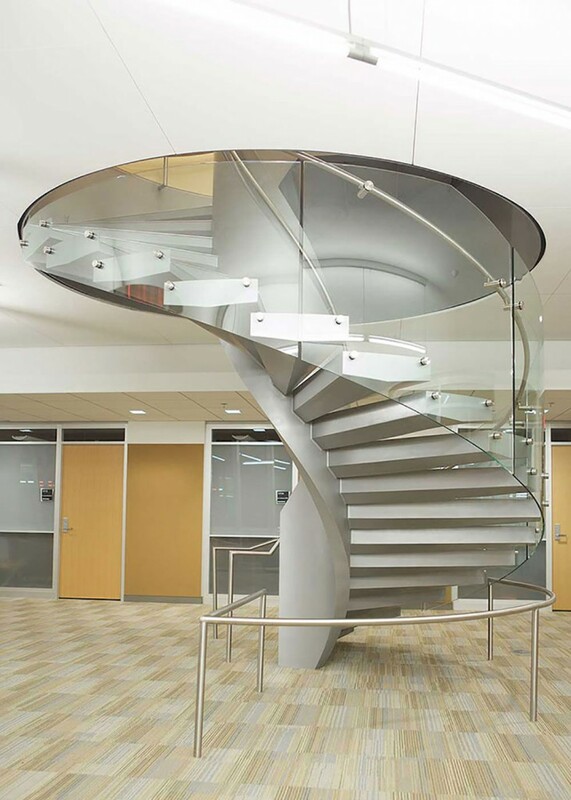 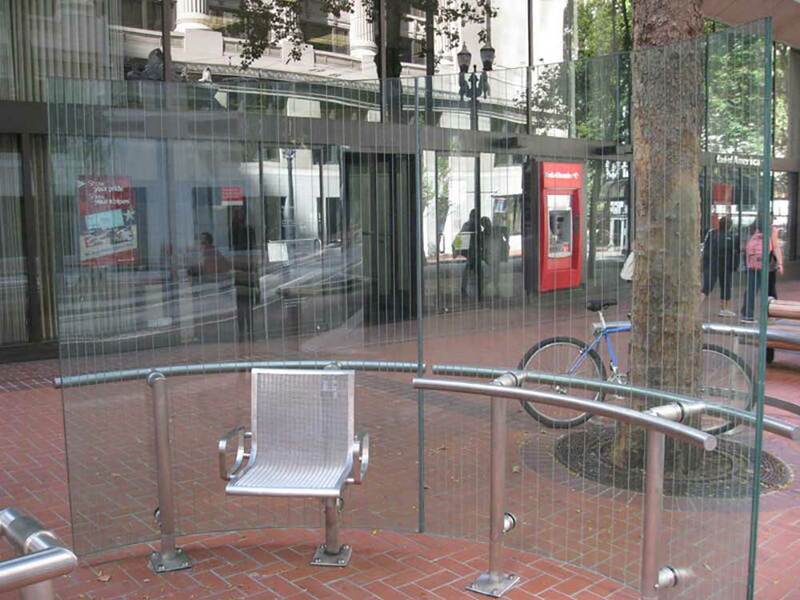 Paragon supplies bulk-fabricated glass and hardware at very competitive prices. 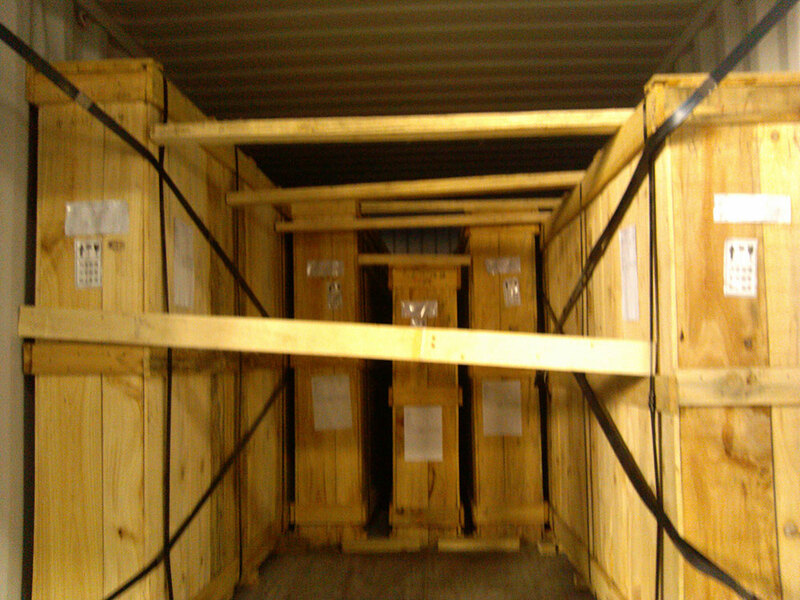 Whether your need is for tempered, laminated, screen-printed, bent glass or insulated glass, we ship containers worldwide. 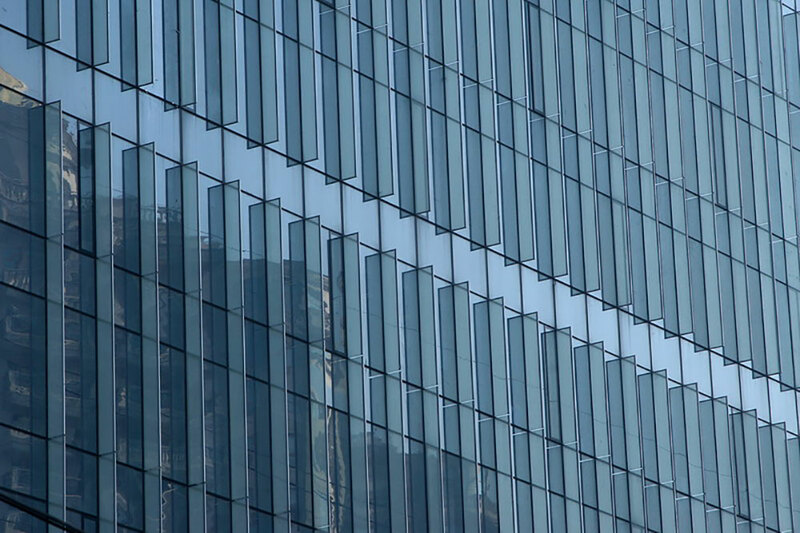 Past projects have included hotel and condominium developments, where we have supplied building envelope materials and interior glass doors, shower glass (including hardware), etc. 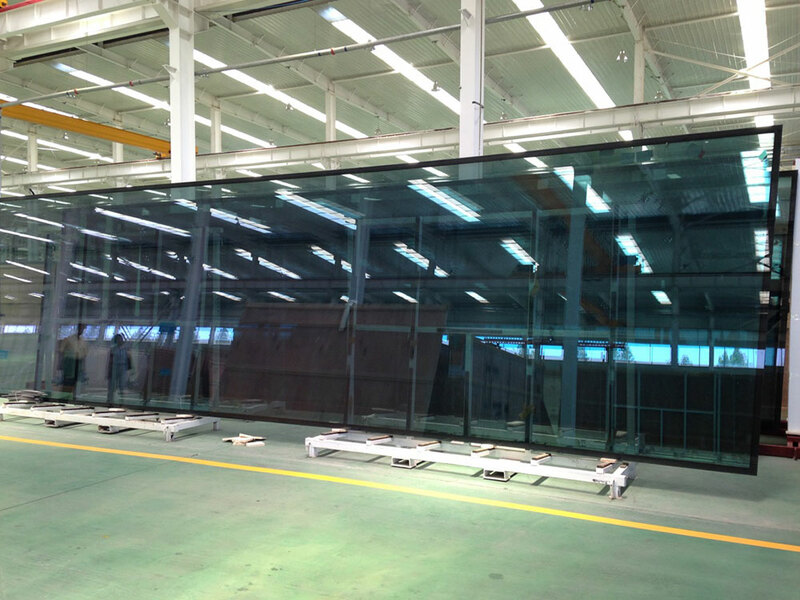 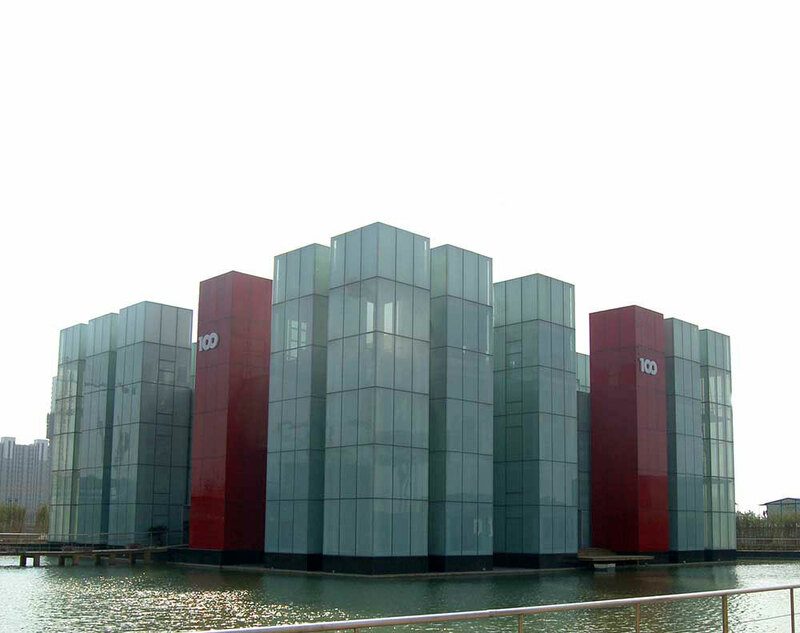 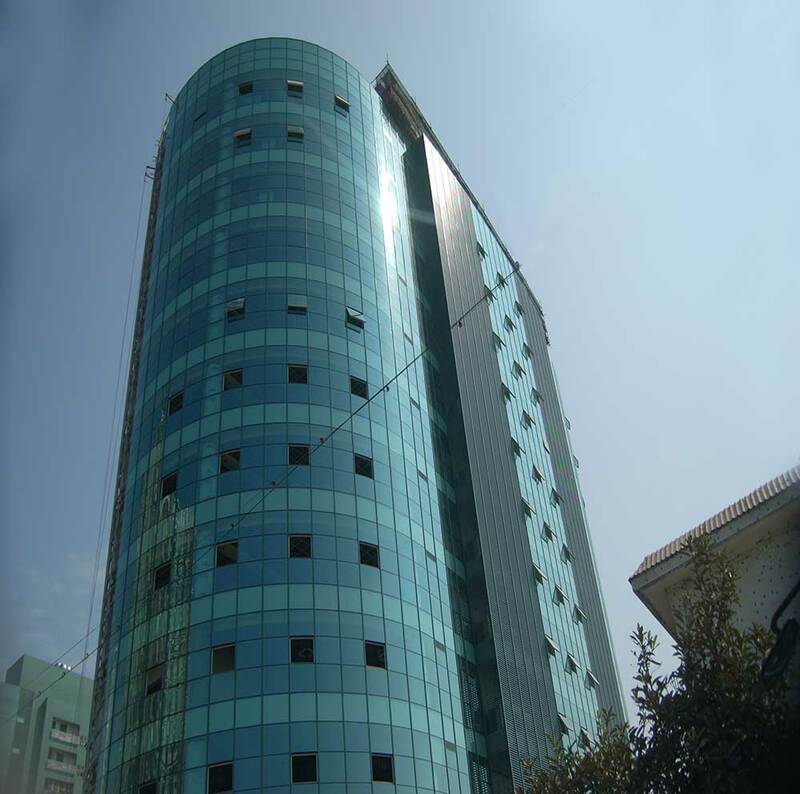 We also supply bulk shipments of low-iron, specialty float glass and high-performance low-e glass.